Some windows are lighted. But mostly they‘re darked. 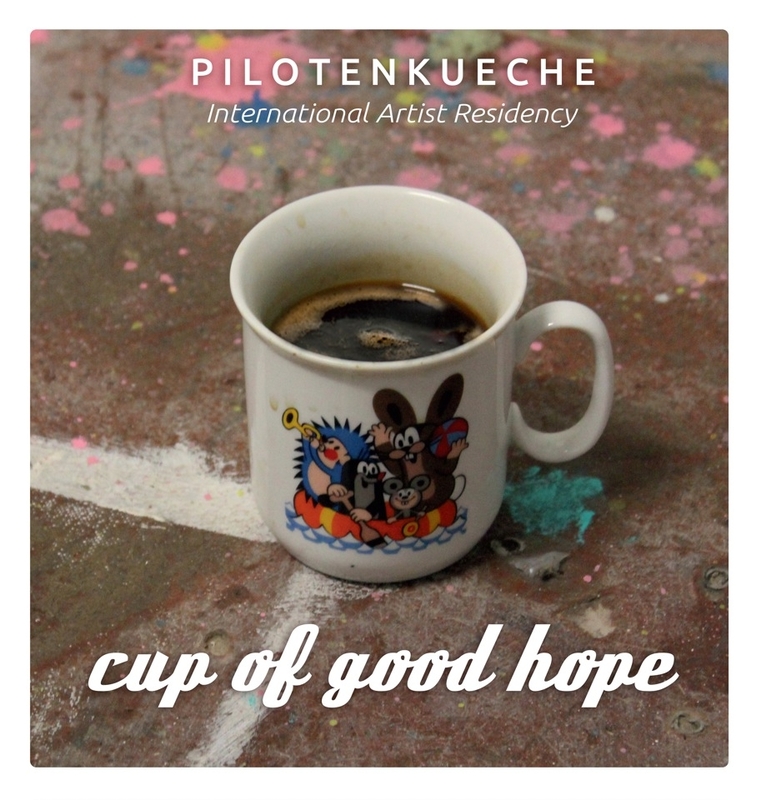 Round 17 of PILOTENKUECHE Arstist Residency is presenting the works of 6 painters and 1 installation artist. Coming from all over the world, you will find different statements of each artists very own perspective to every day life struggle and beauty. Without missing a certain kind of humor or self-irony, the works deal with questions about our current, sometimes very precarious way of living together in this one boat, called planet earth.